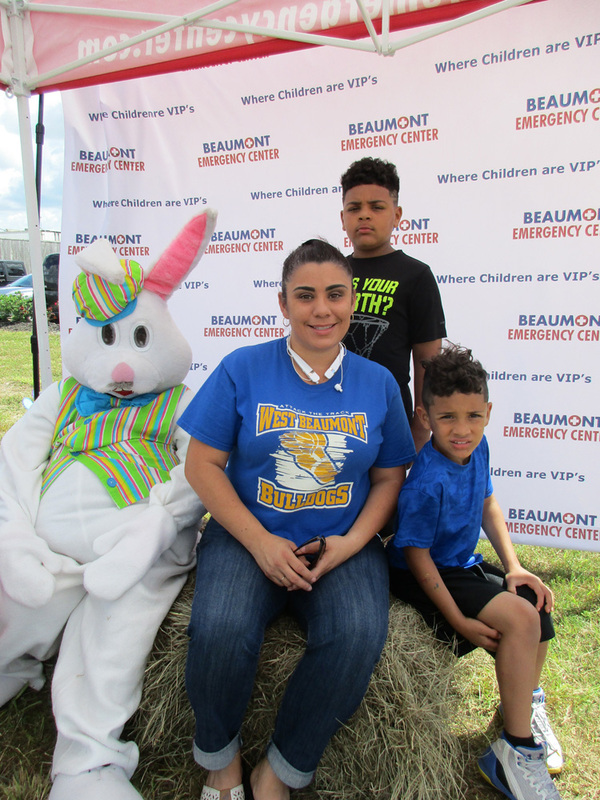 Beaumont Emergency Center hosted EASTER FUNDAY on April 15, 2017. 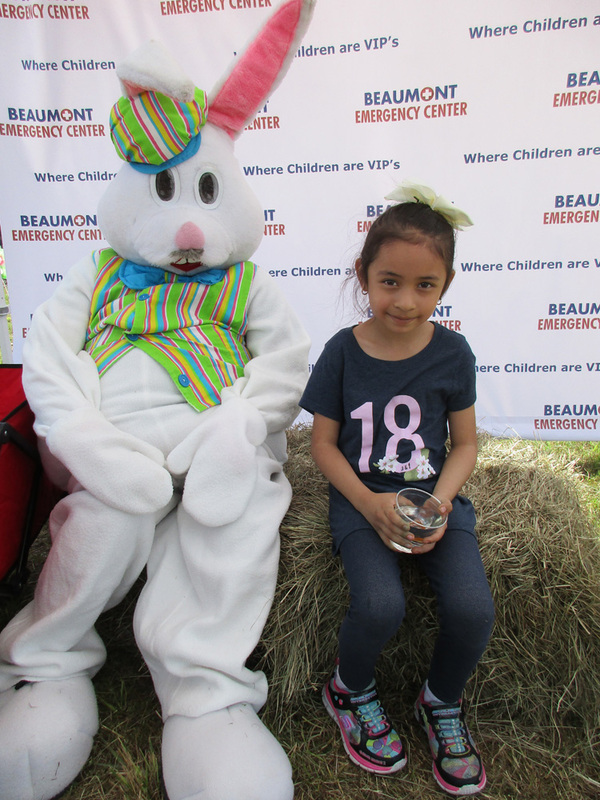 We had a variety of activities for the kids that included free pictures with the Easter Bunny, Magician Train Rides, and an Ice Cream Egg Hunt. Thanks to all who attended the event! We had a wonderful time with you and your children. 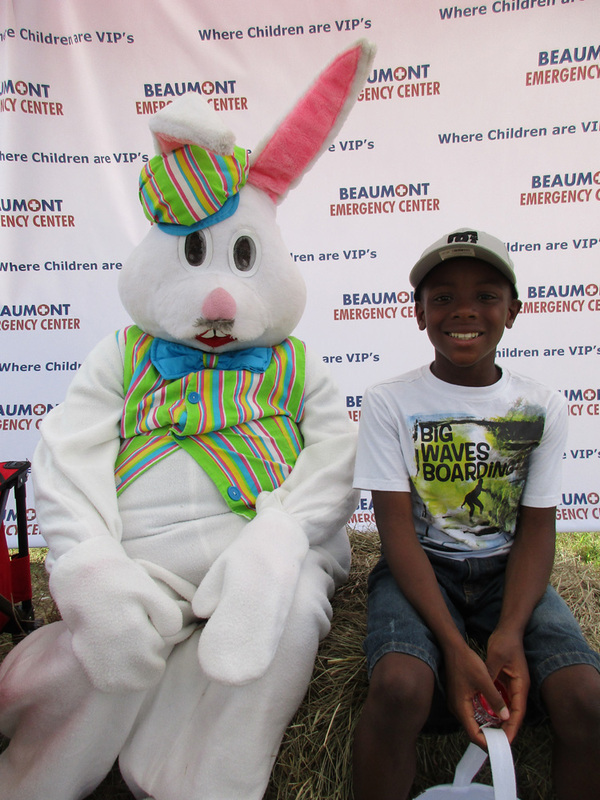 For those of you that asked about where you can download photos of your kids with the Easter Bunny, here is the page. Just click on your image, when the large image appears, just right click and save the image. Thanks again for sharing your Easter memories with us!